A superior legal education requires a curriculum that is rich in substantive courses and practical skills training. We offer a broad range of specialized courses in the areas of antitrust, bankruptcy, commercial, corporate and securities, employment, environmental, health care, financial institutions, intellectual property, international, litigation (including alternative dispute resolution), real estate, and tax law. Public law is also a vital component of our curriculum, with extensive offerings focusing on administrative, constitutional, criminal, civil rights, and international public law. Our clinical and externship programs provide our students with many opportunities to apply classroom instruction to practical settings and to observe the ways in which the law directly affects both individual clients and the societal environment. Description: An advanced, professional program of the U.S. legal system, Constitution law, and jurisprudence. Includes instruction in legal history, legal sociology, philosophy of law, Constitutional law, legal procedure, and related topics. JD/MBA, 4 years; JD/MA (Economics), 4 years. 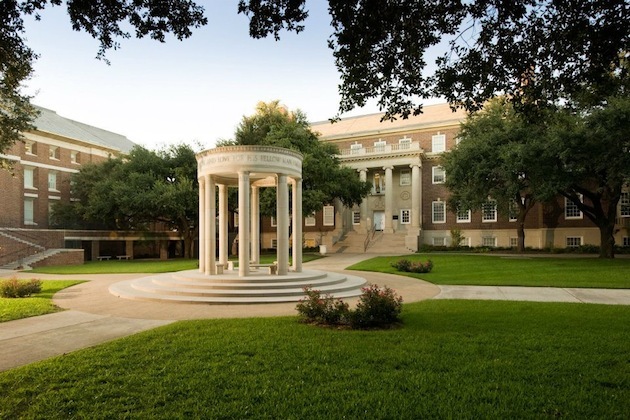 Want more info about Smu Dedman School of Law? Get free advice from education experts and Noodle community members.